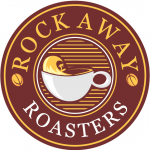 Great news… Rockaway Roasters our first gourmet coffee shop on restaurant row (92-06 Rockaway Beach Blvd.) is open (!!!) 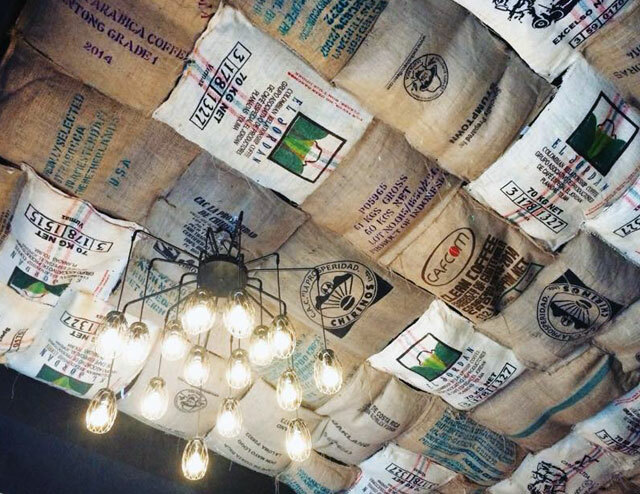 and they’re seeking submissions for their first art exhibit. 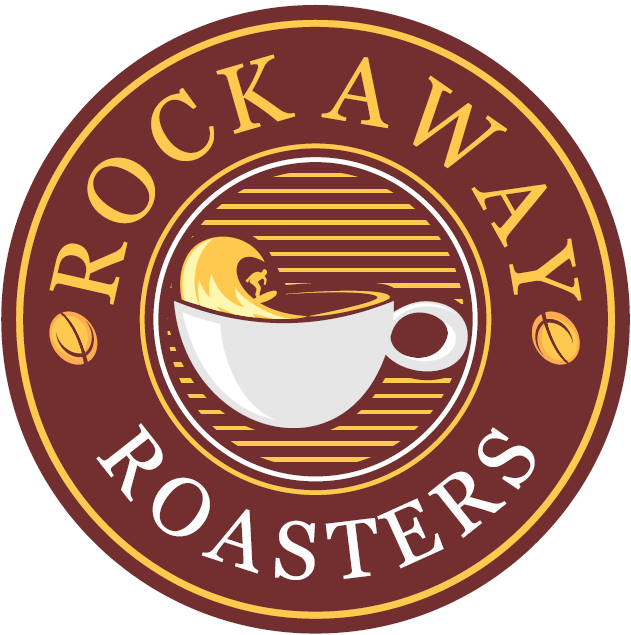 The theme of this exhibit, Rockaway Life is the visualization of life in the Rockaways, through a focus on culture, landmarks, people, imagery, activities and landscapes. For submission guidelines contact Liorr Karasanti: liorrk[at]hotmail.com.